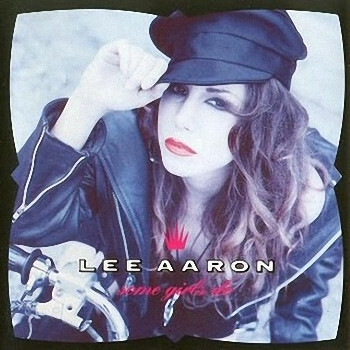 Lee Aaron was born in Belleville, Canada. Already at the age of five she was performing in school musicals. At fifteen she performed on canadian television and was discovered by the band Lee Aaron. They played each fall in southern Canada. At an outdoor festival she was discovered by a manager who persuaded her to use Lee Aaron as her stage name. 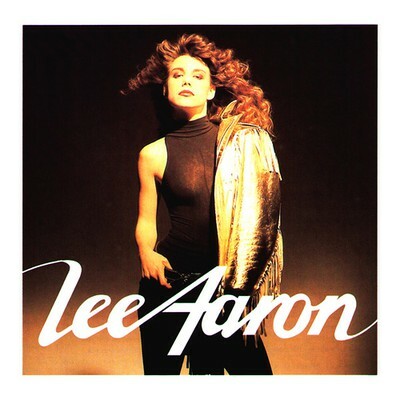 The debut album "Lee Aaron Project" was released in 1982. 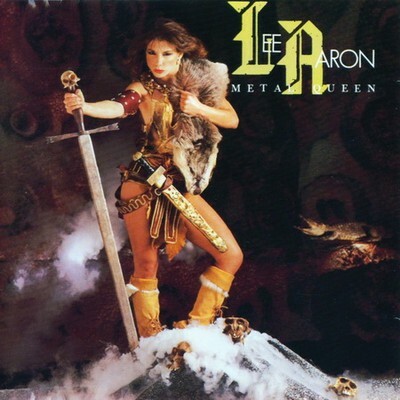 "Metal Queen"1984 was Lee Aarons breakthrough album with the famous music video "Metal Queen". "Call of the Wild" album 1985 produced by demon producer Bob Ezrin, featured "Beat Em Up" one of Lee Aarons most famous songs.